Meeting at the above address, the session times are Sunday 08:30 - 09:30 and 09:30 - 10:30 Wednesday 19:00 - 20:00. Interested, please contact Tim Hector on the above number. - The poles help to propel the walker along - this means he/she works harder than usual yet the support given by the poles makes it feel easier! 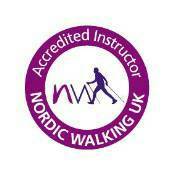 Info video on Nordic Walking, not related to the above group. 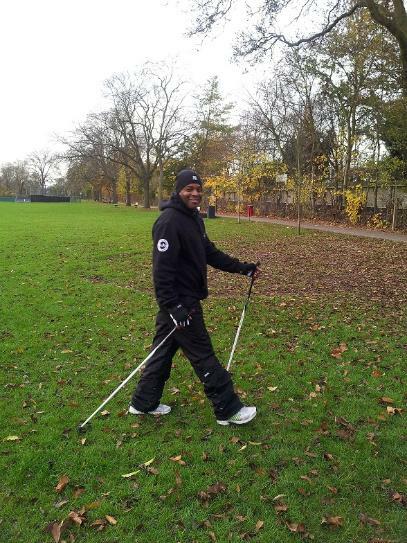 Have you been Nordic Walking with Tim Hector? How was it?